Defiance is privately owned and operated by Paul Jackman. The boat was purchased in 2012 and renamed Defiance. The name coming from a large model yacht made by Paul’s grandfather. The yacht is still in the family, but it is no longer sailed on the boating lake in Gosport. In 2012 Defiance underwent some major improvements, the most noticeable being the addition of the dive lift. Additional safety equipment was added along with a large number of improvements. In Novemeber 2012, Paul obtained moorings in Brighton Marina, which is where she now operates. Paul first took a boat handling course with the BSAC in 1986. 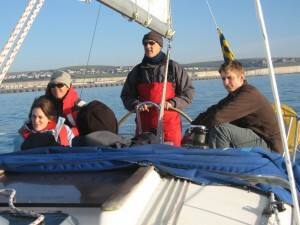 Having held an International Certificate of Competence for many years and many hours on boats both power and sail. It was not until 2011 that Paul applied for a commercial endorsement to enable him to operate a charter boat. Paul has been scuba diving most of his life. Starting at the age of 10 he trained under the BSAC third class system conducting his first dives in a home made wetsuit off Bognor Regis. Paul is now an Advanced Diver and Advanced Instructor with the BSAC. 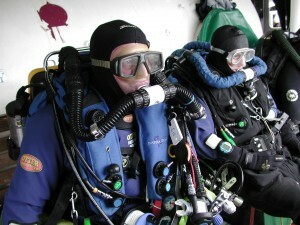 Paul has done most of his diving in the English Channel. His interest is in diving and identifying wrecks. 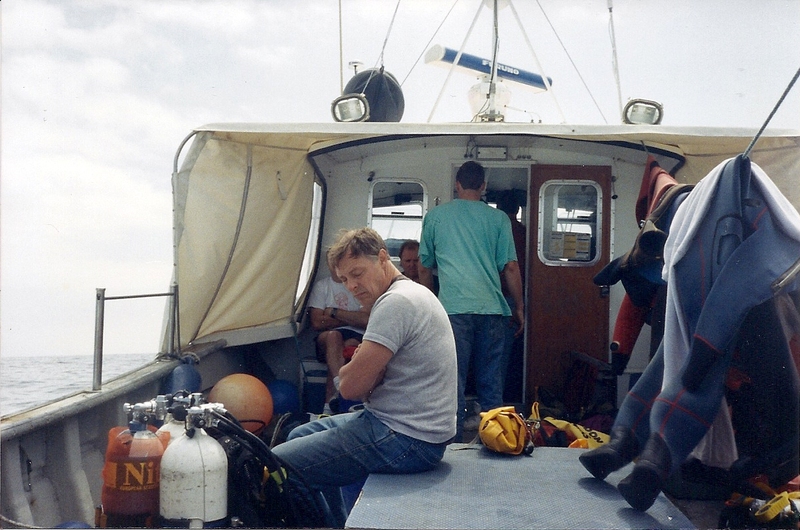 The location of wrecks was at it’s peak in the early 1990’s when fuel was cheap and there were very few “deep air” divers willing to push further out to sea into depths up to 70m. Paul can claim two wrecks that he personally positively identified. At this time “technical diving” started to appear. Paul was one of the first to take a Nitrox Course with the “European Association of Technical Divers” (later to become IANTD). 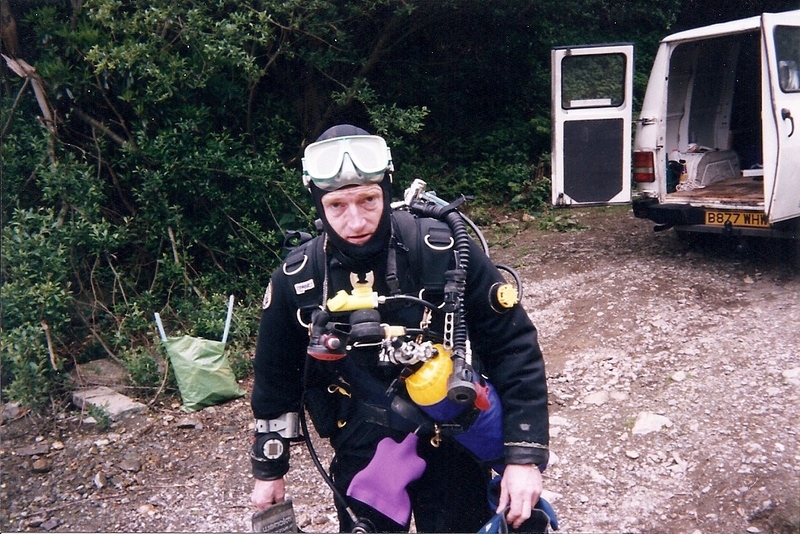 Paul helped set up Technical Diving International with Rob Palmer, Dave Thomson and Dave Kingspeare and as the only non-instructor at the time was the first to be trained for Trimix. Paul now dives with a modified Inspiration Rebreather and trimix. 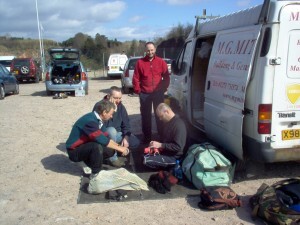 Paul became a BSAC Instructor in 1989 and taught with the BSAC club system. However, with tech diving coming up he split away and started teaching mixed gas freelance. Paul no longer dives commercially, and has returned to teach Skill Development Courses in conjunction with Brighton Marina Divers. 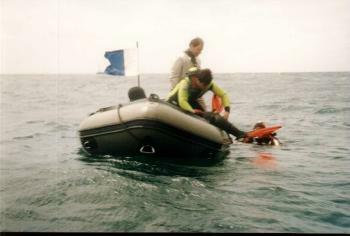 These include Practical Rescue Management, Nitrox, Gas Blending, Compressor Operation, Boat Handling, Twin Set Diving. Paul now has an interest in marine conservation. 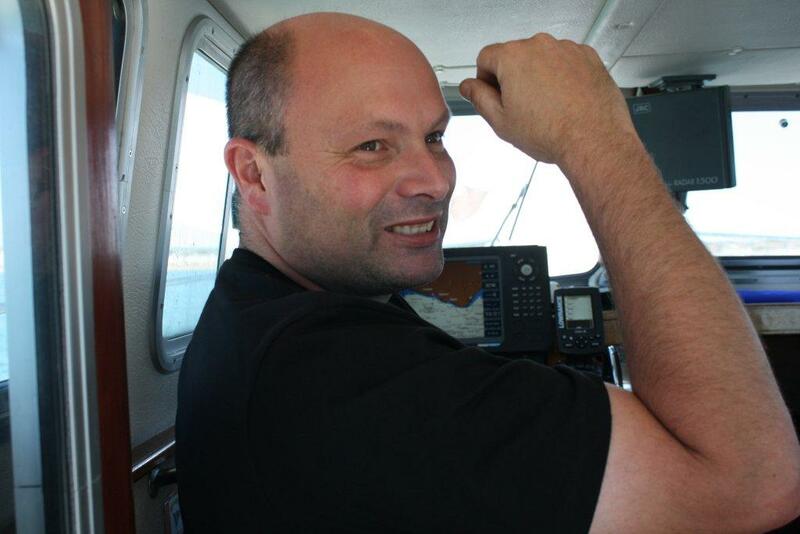 He supports the efforts of Seasearch to get the Marine Conservation Zones in place.